Our 2019 Summer Fundraising Raffle has now been drawn. 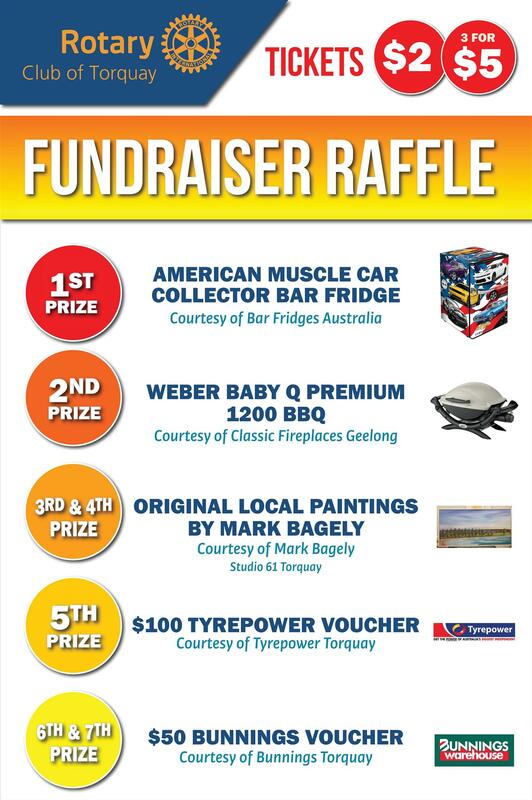 Thanks to the generous businesses and individuals who generously donated the prizes and everyone who purchased tickets. Well done to all of the winners.